When you live this close to the beach, you should be able to enjoy it as often as possible. Sure, you have errands to do like buying groceries and getting your oil changed. But going to your self-storage unit should never be on your to-do list. And it won't be. 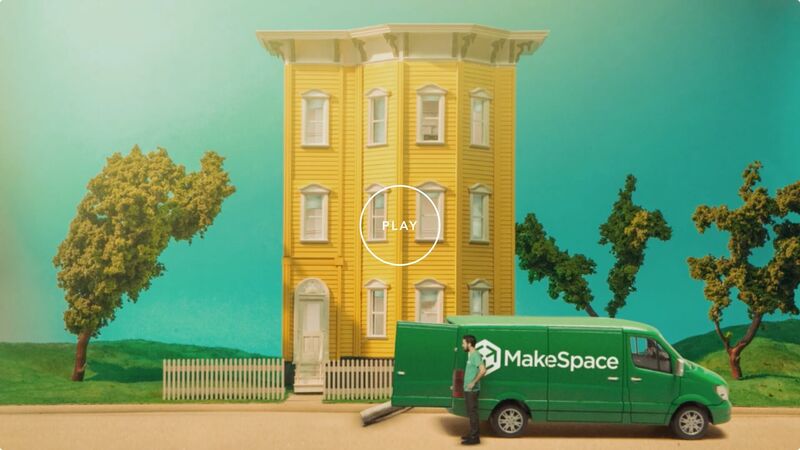 If you use MakeSpace. Because we make storage as easy as pressing a button. Seriously. After you schedule a pickup and pack your stuff, you can relax, enjoy the ocean, and do whatever else your heart desires. We'll pick up everything (including your furniture), store it in our secure and temperature-regulated storage facility, and create an online photo catalog so you always know what you have in storage. Need something back? Simply click the item's photo and we'll deliver it to you. The result: more space in your home. More time at the beach. And more time to walk The Strand. Sound good? Of course it does. Now schedule a pickup, pack your stuff, and leave the rest to us.